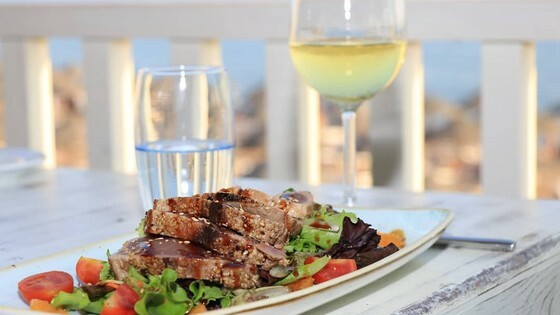 Golf in Vale do Lobo is far more than simply a pastime – it is a passion, and one that is shared not only with the members of the club but also with guests and visitors through exciting annual tournaments. 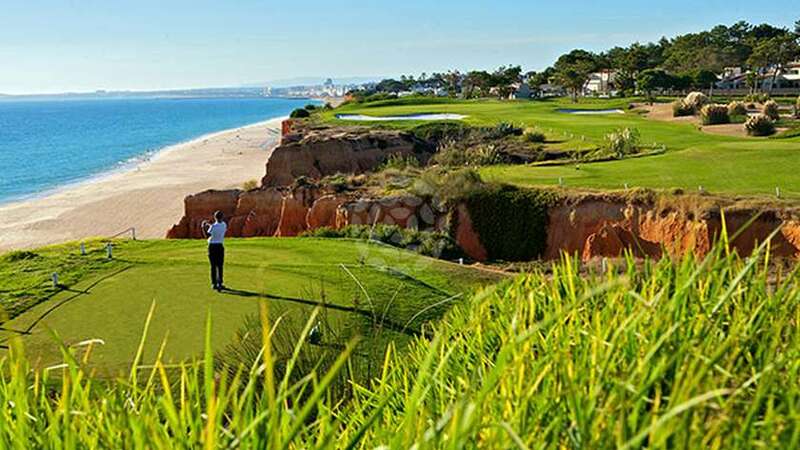 Every year the Vale do Lobo Golf Club offers a diverse range of fun and challenging tournaments with the Amateur Week and Foursomes Week both highlights on the Algarve golfing calendar. Foursomes Week, the longest running of the weekly tournaments and now in its 35th year, will be back from 13th May until 19th May with pairs playing in foursomes giving players the chance to meet, challenge and befriend other golfers during this highly popular event. Each of the tournaments has been designed to test golfers of all standards but while the competition is fierce on the greens and fairways the atmosphere remains relaxed and welcoming with real sense camaraderie evident in the clubhouse. All of the tournaments are open to members, guests and visitors and are an ideal way to enjoy some high quality golf on exceptional courses with rounds every day for the players and fantastic accommodation rates and packages available for travelling competitors. 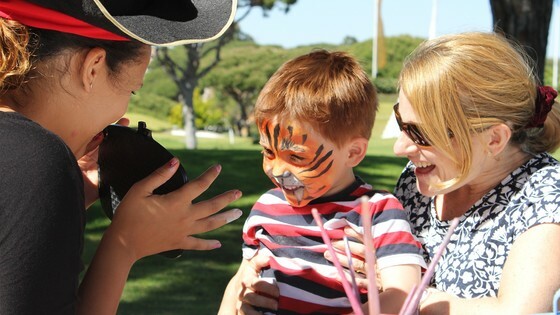 Discover the Vale do Lobo golfing experience through annual tournaments and find out why players return year after year to take part in these competitions that have become firm favourites with members and guests alike.